100% compliance for General Data Protection Regulation (GDPR) becomes mandatory on May 25, 2018, which leaves little time for organizations to prepare. 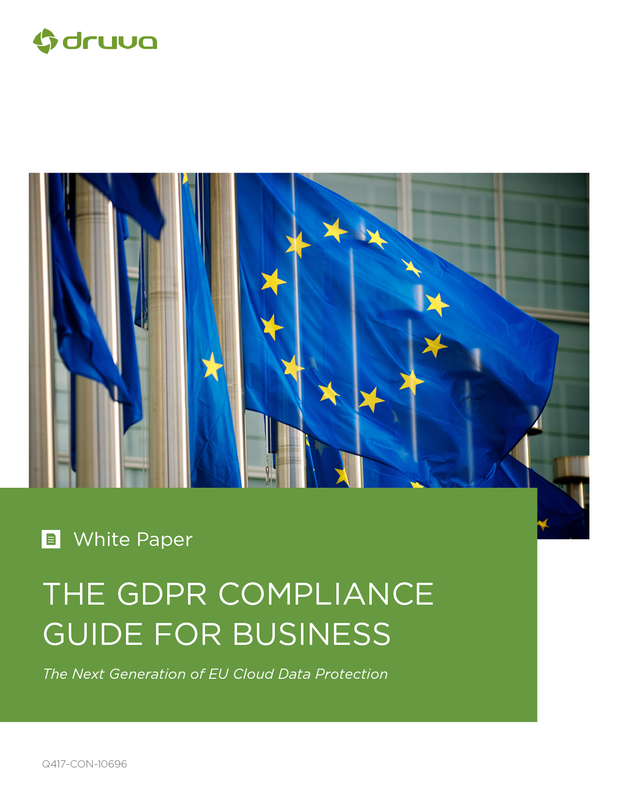 Teams all over the world are scrambling to get a handle on what GDPR is and how they are going achieve their compliance. Organizations are looking to the cloud for superior security, compliance, and privacy safeguards that eliminate the complexity of maintaining regulatory compliance on their own.